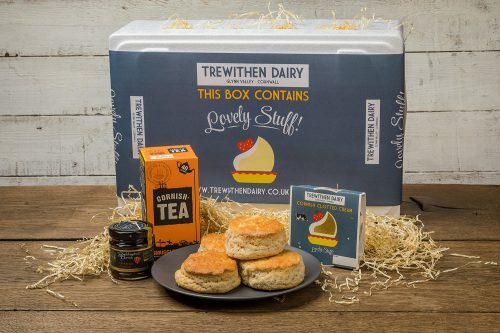 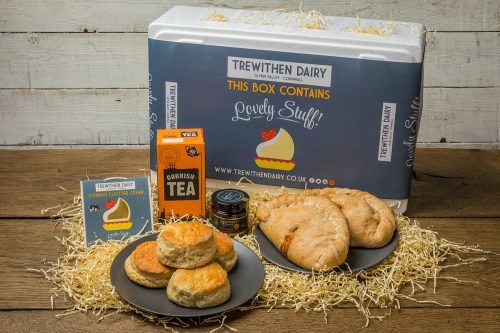 This Large Cornish Cream Tea Hamper contains all the essentials for a perfect cream tea for four people – remember to put the jam on first, the Cornish way! 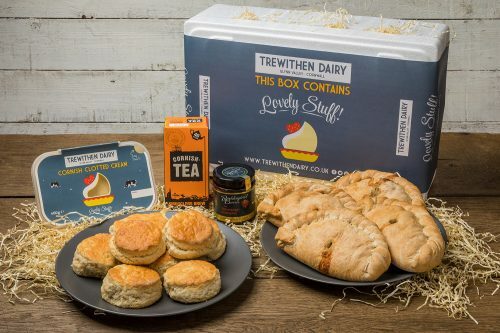 Oooh that’s a lovely bunch of scones! 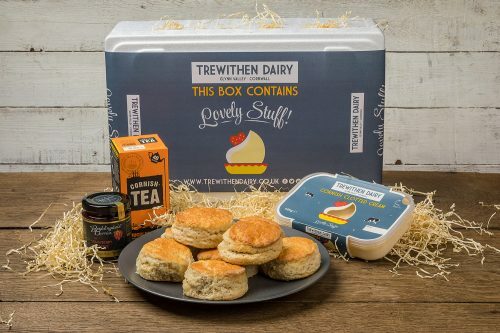 Remember to leave cutting your scones until you’re just about to enjoy them – it keeps them much fresher!